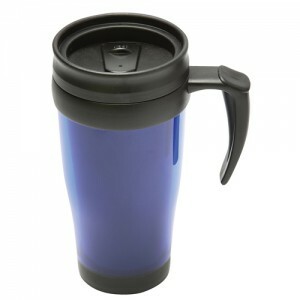 Promotional Thermol travel mugs are a recent introduction to our range but have proved hugely popular amongst our buyers. 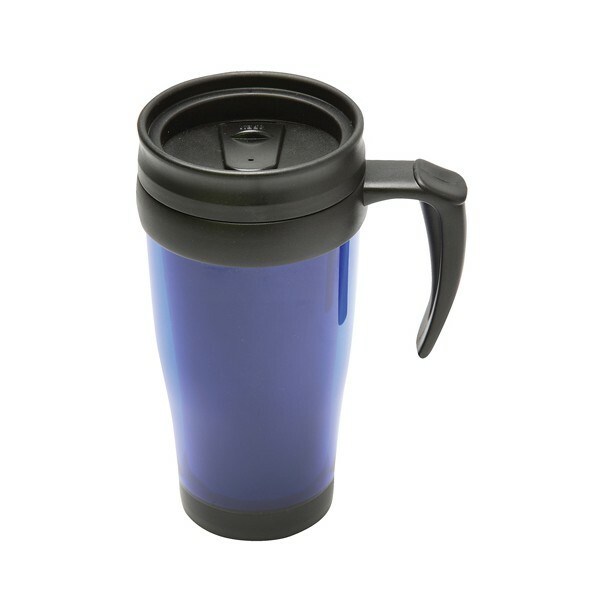 Perfect for promotional give aways and outdoor events, these highly durable promotional travel mugs have drink shields to stop spillages and keep toasty warm for hours. We have a wide selection of colour options and stainless steel mugs for the most extreme of occasions. Customise your promotional Travel mug today!